Take your shot a a Dining Experience in Nobu Hotel Manila! People are raving about Nobu Hotel Manila as people can get to experience celebrity-inspired hospitality in Japanese setting right at the Philippines’ newest entertainment capital, the City of Dreams Manila. 2) LIKE the contest post HERE. 4) TAG the person you want to take to dinner and tell us in a creative way why you choose them! With mother’s day just around the corner, why not treat your mom for dinner in one of the most elite restaurant here in Metro Manila. So what are you waiting for? Join the Nobu contest now and experience an exquisite dinner prepared by the top international Chefs in the country. **Terms and Conditions apply. 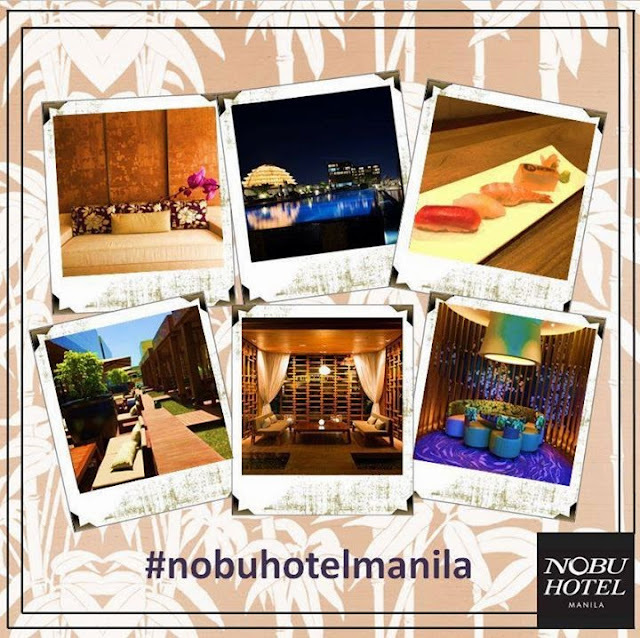 Nobu Hotel, City of Dreams Manila will select the final winning entry. The contest will run from 4 May at 13:00 Manila Time to 15 May at 18:00 Manila Time.